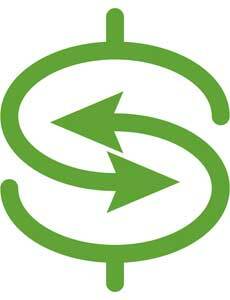 “Going green” is a marketable strategy for many businesses. But, is your company really eco-friendly or simply “greenwashing” the truth? Some vendors offer recycled or energy-efficient products, but these eco-friendly options still only represent a small percentage of the market. Until “green” materials gain traction in the flooring industry, what can retailers and vendors do reduce their carbon footprint? Retailers may not be able to control the kind of product in their showrooms, but they can control how they receive their price books. Now, everyone has the option to go paperless. The flooring industry is currently in a state of flux, struggling to update the outdated, paper-based pricing system. VendorPriceBook.com provides flooring vendors and retailers an opportunity to transition into the 21st century. 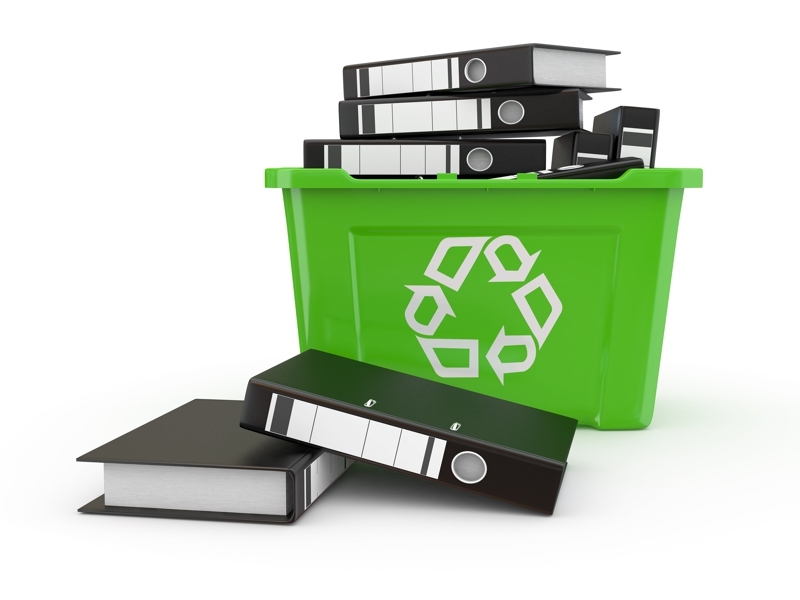 Toss those price books into the recycle bin and access all your pricing in one eco-friendly and efficient cloud-based web system with VendorPriceBook.com. By adding VendorPriceBook.com to your “green routine,” not only will your products be eco-friendly, but also your management and operations. VendorPriceBook.com is an essential addition to all companies interested in environmentally-conscious business practices. VendorPriceBook.com allows retailers and vendors in the flooring industry to eliminate waste by going paperless, reducing their carbon footprint, and streamlining their day-to-day operations. But maybe you think “going green” is a hippie fad that sounds nice, but doesn’t make sense for your company’s bottom line. The good news is that going paperless is actually a financial benefit for the flooring industry. We all know that vendors must provide their price lists to retailers for businesses to run smoothly. 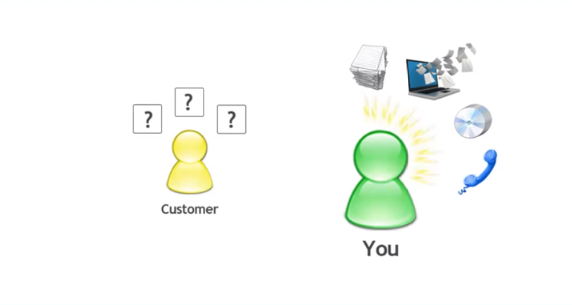 The problem is, the paper-based system is costly, disorganized, and quickly becoming outdated. Let’s say, for example, that XYZ Distributor provides price binders to 500 retailers in the Southwest. It costs $7 to print one price binder and $1.50 to print and ship pricing updates (in a smaller manila envelope, for example). To deliver the price binders to their 500 retailers, XYZ Distributor must spend thousands of dollars to ship them across several states and/or hundreds of man-hours for sales agents to deliver these price binders in person to their retailers. But the cost is not exclusive to the vendor. Retailers often receive emails and faxes with pricing updates from their vendors. They must print these pages, and add them to their existing price binders. They must go through this process with every new price updates, product modification, or when a product becomes out of stock. This doesn’t include the man-hours spent in and out of the office trying to contact vendors over the phone for accurate product information that is not provided in the hard copy documents. Most vendors and retailers are already using the Internet to maintain a company web page or at least check their email. It makes good business sense to utilize VendorPriceBook.com as a tool for streamlining your business, reducing printing and shipping costs, increasing productivity, organizing access to price lists, AND helping save the environment. This system will benefit ALL vendor and retailer relationships. And the best part, IT’S EASY. “Going green” doesn’t have to be a headache or a financial burden. 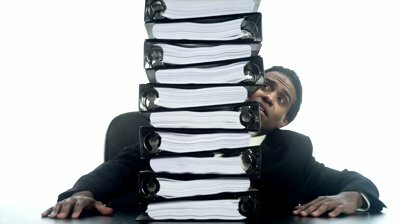 VendorPriceBook.com will make your work more efficient and reduce costs created for the current paper-based system. It will save retailers and vendors time and money, and result in a satisfied end-user experience. Going paperless with VendorPriceBook.com makes sense for the environment, and cents for your business. Business-to-Business (or B2B) communications can cause numerous problems for a number of disparate reasons. Trying to coordinate between vendors, manufacturers, wholesalers, and retailers can make for a hectic schedule–and that is before a single customer even lays eyes on a product. The truth is, there is a lot of work going on behind the scenes that most customers never know about. Although complex, B2B interactions are far more common than Business-to-Consumer (B2C) interactions. If you are a flooring retailer, for example, your day-to-day operations are split between your B2B (vendor, for example) and B2C responsibilities. Part of the problem with B2B interactions is the high risk involved, as compared to B2C interactions. For example, if a retailer fails to make a sale, they may be out a few dollars. But if there is a breakdown in the B2B chain, you may be looking at a loss of thousands. Let’s say, for example, that a flooring retailer has information from a vendor that a certain tile is available in 12″ x 12″ or 6″ x 6″. A customer orders 2 boxes of the 6″ x 6″ size. However, when the retailer calls to confirm the order, he discovers that the 6″ x 6″ size would require a special order with a wait time of three months! The customer is unwilling to wait this long. The retailer has to make a choice: either refund the customer (and lose their confidence) or steer them towards another, similar product (and lose credibility based on product knowledge). Either way, the retailer is left at a real disadvantage–and all because of faulty, unclear, or outdated product information. This is the twofold risk of B2B interactions: loss of profit and loss of consumer confidence/brand credibility. VendorPriceBook.com eliminates this risk by allowing the instant sharing of updated pricing and product information between Vendors and Retailers. For Vendors, VendorPriceBook.com offers industry-specific target marketing. 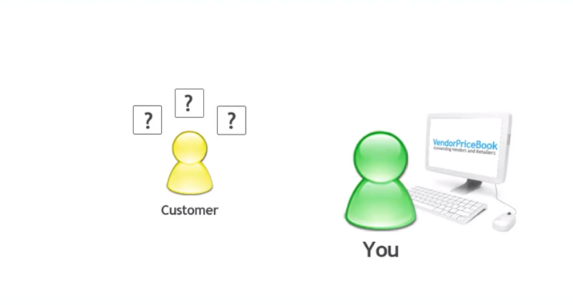 Our Marketing Assistance Program provides your retailers FREE access to VendorPriceBook.com, which in turn translates to direct retailer-to-vendor (B2B) connectivity. VendorPriceBook.com takes the legwork out of rounding up info from dozens of retailers around the country–we do it for you! For Retailers, VendorPriceBook.com is equally as beneficial. By eliminating multiple price books, our service can streamline and organize your day-to-day operations and lower your overhead in the long run. 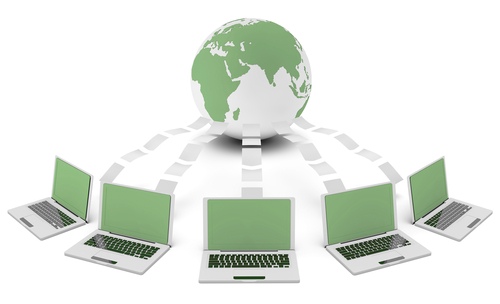 Our paperless, cloud-based system provides the maximum of ease and accessibility in this age of rapid online growth. As for the example above, VendorPriceBook.com allows Vendors to instantly update their product information online, without having to scroll through multiple product listings on their own website, or having to send out email lists or hard copy catalogues. Retailers, what is your main frustration with your vendors’ price books? It’s the thorn in the side of every flooring industry retailer: vendor price books. You may have dozens scattered around the office–in binders, stuffed into drawers, propped on shelves, or hiding under coffee cups. Each price book represents a different vendor, but in your showroom, you may feature product from hundreds of different vendors. Therein lies the problem. Being at the mercy of multiple price books can be frustrating, but more importantly, it can be costing you time and money. For decades, this complicated system has dominated the flooring industry, and because it directly affects retailers, many vendors may not even realize its drawbacks. Inadequate communication and indifference to the status quo has combined to create an endemic, industry-wide problem. No one has questioned this productivity vacuum–until now. VendorPriceBook.com is a website that seeks to connect vendors and retailers in the flooring industry. By posting vendors’ price books online in a single, convenient database, retailers are able to access their pricing instantly. This allows retailer salespeople to spend more time talking to their customers and less time looking up product prices. But as many drawbacks as there are to the current price book system, we believe that there are just as many benefits to VendorPriceBook.com. We here at VendorPriceBook.com want to hear from you. Our goal is to be the “voice of retailers.” Our company was founded by a tile retailer who was fed up with the waste and frustrations caused by multiple price books, and decided to do something about it. So, what’s bugging you? Vote in our poll below. Feel free to leave us a comment here, or check us out on Facebook, Twitter, LinkedIn, and Google+. And don’t forget to visit VendorPriceBook.com!